Vaquero dining is nestled in under the Old Albion town hall built-in the 1800s. Full of character this venue lets the imagination run wild. The speakeasy style entry through a vintaged themed butcher shop sees the space open up into a beautifully fitted out dining haven. 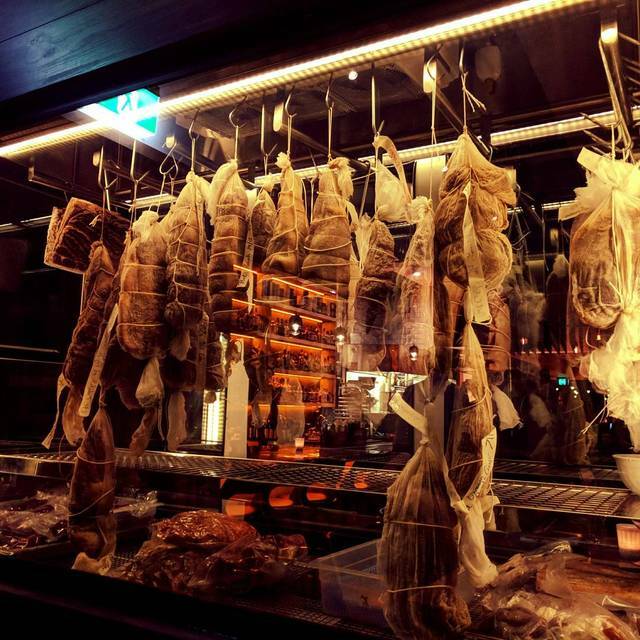 The food is inspired by the Spanish Vaquero (herdsman) with aged and cured meats front and centre on a beautifully designed ever changing menu. Chef Damon porter and his team work side by side with a skilled team of bartenders and waiters. 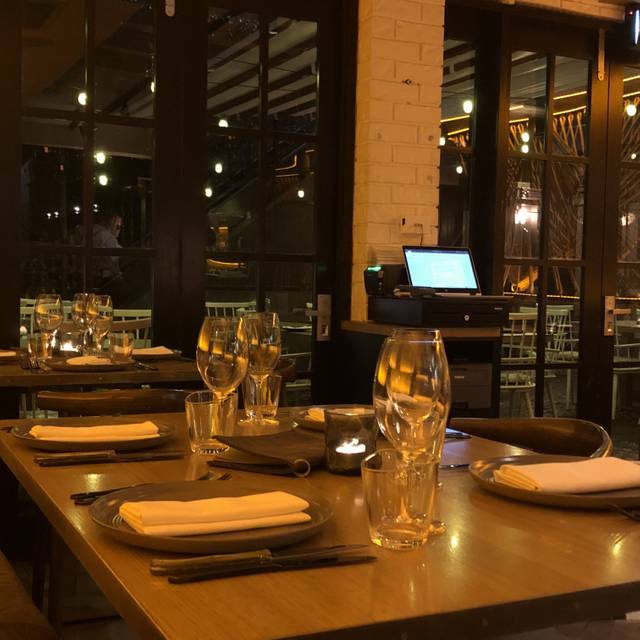 This is a elegantly casual dining venue with flexibility across the board for events and intimate or romantic dinners welcomes its little sister "on the side" by Vaquero. If you are looking for a small bar for a drink before or after you dinner with friends, just pop next door. With Albion trains station 150 meters away Vaquero and On the side will satisfy your every need. Thank you for you interest for our Albion hidden gem. As always a great dining experience......Paella for Lunch is a must if you have not tried it! The greeting was a perfect start to our wonderful experience. The explanation of the menu and the chef’s specials allow us to tailor the menu to our needs. The drink service was efficient and it did not take long before our small plates were served. We appreciated the privacy and space the wait staff gave us and allowed us to slowly savour the amazing food. The food was amazing and we will definitely recommend this restaurant to our friends. great night out. The service was attentive with drinks. high stool seating but but not uncomfortable. Very busy. Enjoyed Sangria and cocktails. All meal choices very tasty and almost licked the plates. Noisy but could still converse. A mix up with our order meant half our meal was delayed but an apology was made with some on the house drinks and the problem fixed promptly. My friend dreamed about their potatoes that night. I would recommend. 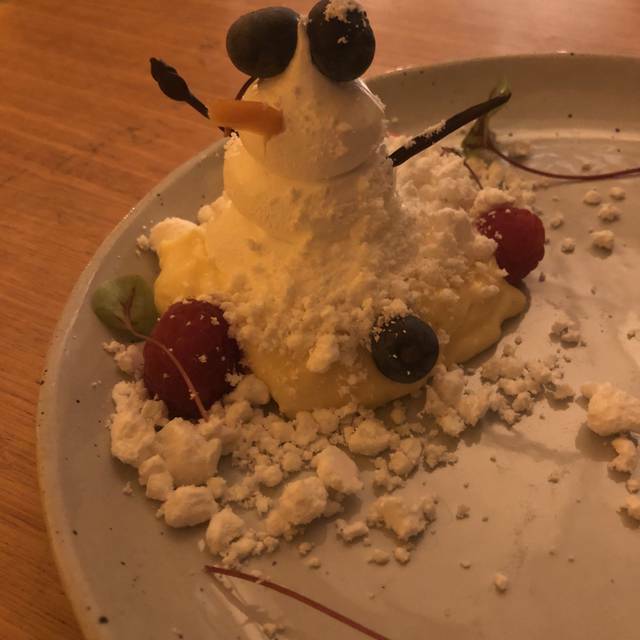 Even the simplest menu items we ordered like olives, bread and granita were made with care and some kind of interesting but unpretentious twist, and our mains and entrees were phenomenal. Staff were attentive and happy to go over Vegan friendly options. Very reasonably priced and has a great atmosphere. Absolutely one of the best hidden gem places in Brisbane. Fine dining at a modest price with food and service that is authentic and unpretentious. 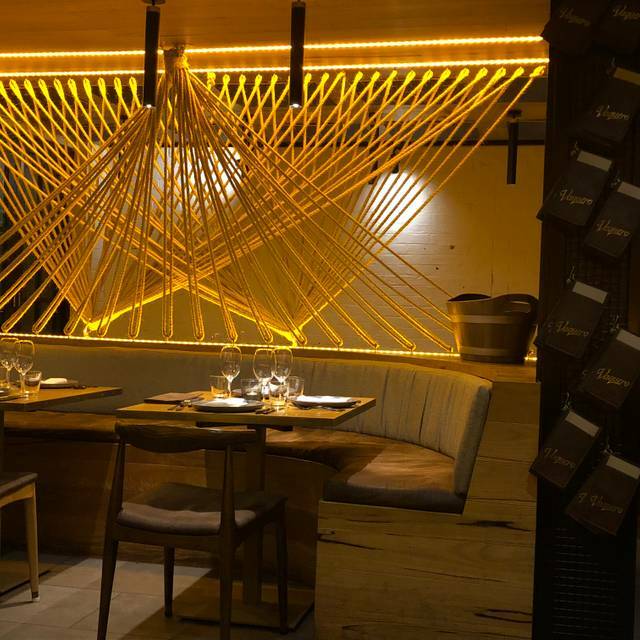 Vaquero delivers an experience that is worth a visit. Very trendy venue. Interesting food. Nice wine list. Overall very pleasant experience. Only minor thing was that we seemed to get a very inexperienced server - no doubt she will improve with practice. Perfect food, service and atmosphere as always. The one consistently excellent restaurant you can count on. This place was a lovely setting. They had fantastic friendly staff. The only downside was they did not quite have all the menu items on the night and getting to the place proved a challenge if you are from out of town. Otherwise I could have spent all night there! As usual the food was both innovative and delicious and the service exceptional. It is my favourite place for food and cocktails, the staff are amazing . Great dinning environment, Amazing food selection. I went for the Saturday Paella which was perfect for 2 even 3. Great venue with a lovely ambiance. Food was very well thought out and beautifully presented. Broccoli with sesame was amazing. Smoked trout was the highlight of the night. Incredibly balanced flavors. Function on the night created a fair amount of noise. A divider to closed door might have aided. Otherwise definitely worth the experience. Will be back. It was a really cool setting and layout but I don't think we would return. The food was lovely but very very small portions and for the price I did not really see the value. The staff were okay but nothing overly tremendous. I did put down that we were there for a special occasion as the booking on OpenTable had this as a question when making it and I am unsure why as nothing at all was mentioned or acknowledged at all. Not that I care at all but don't see why this would be a part of the booking form if the restaurant takes no notice. The restaurant was cool, the food nice and the service was just average. We had a lunch group of 10 people who all greatly enjoyed the dining experience. The Paella was worth the visit! Value for money and great service made the day memorable. I always love the food at Vaquero. Great restaurant in a suburban environment. Service - Polite but too slow - Fix this and you've got a winner. Great little spot in Albion. Good food, good service. Magnificent service, great atmosphere and the food is amazing. We had a lovely dinner, starting with the charcuterie board for 2, squid, kangaroo and pork. Plenty of food. Wonderful sitting environment and a wonderful waitress. The night was definitely intimate, however, relaxed also. 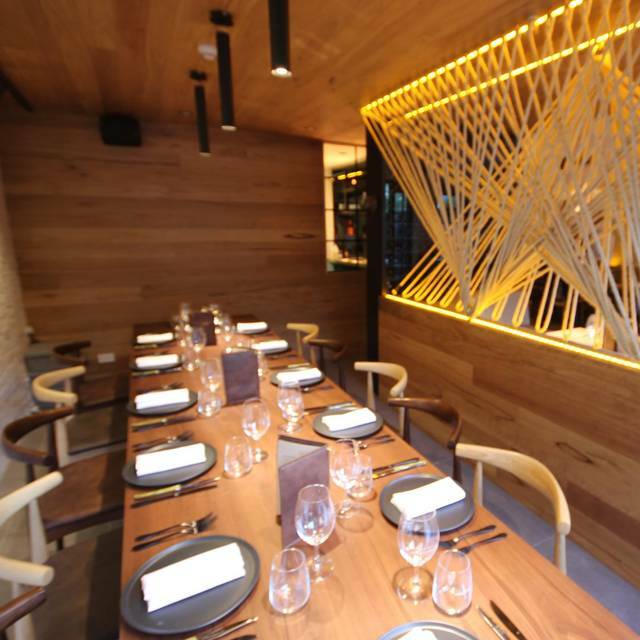 Vaquero is my favourite restaurant in Brisbane. I cannot fault it! You must have the charred broccoli and whatever cut of beef they have on the menu when you visit. Oh and the sourdough! The food, the staff, the atmosphere and the wine list are second to none. Vaquero has a special place in my heart, it’s where I celebrate all the big milestones! Cheers! Always impressed by this venue. The food, service and atmosphere is consistently good. They go above and beyond. Highly recommend! Vaquero made my bday celebration so special! - thank you! Wonderful food. Beautiful setting in the back courtyard. The service was friendly, efficient and knowledgeable - the holy trifecta! The charcuterie plate is a must. It was a little on the expensive side, but the food was fresh and perfectly prepared. Vaquero had delicious food across entree, mains and desert. 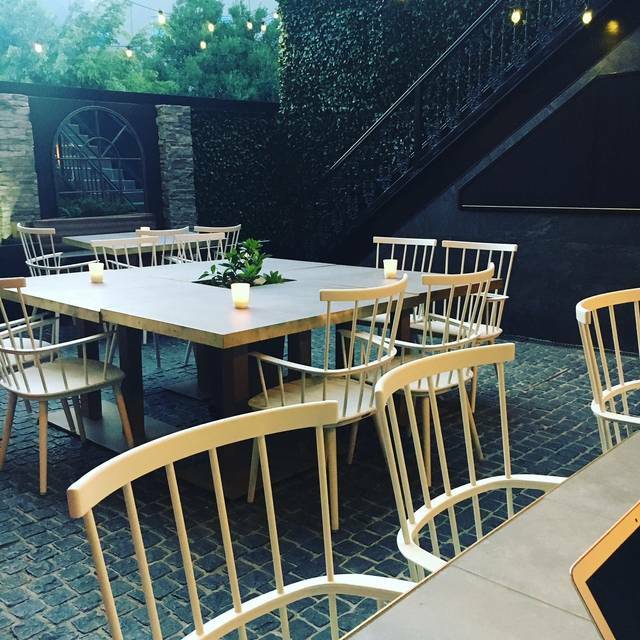 There was also nice indoor and outdoor seating areas. The service was friendly and attentive. It made for a wonderful night out. Would thoroughly recommend! This place has probably the best food I have ever been lucky enough to eat. The chef Damon and his team in the kitchen are masters of their craft. We love going to Vaquero, its great food, great cocktails and intimate. Consistently great food and service. The sort of venue you can take family or clients and know they will have a great experience. The menu was restricted and the wine was over-priced. 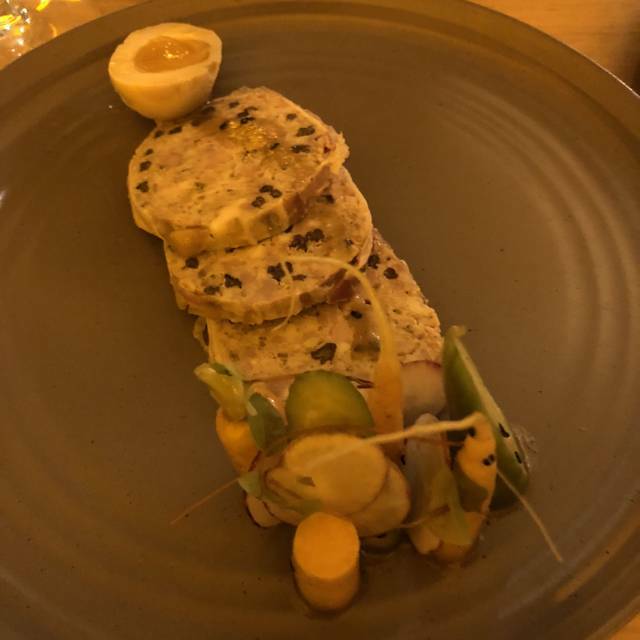 Terrine, as an entree was not accompanied by bread or biscuit on which to spread it. This was to the good as it was dry, over-cooked and unacceptably dense in texture. A main dish of pork turned out to be a well cooked pork chop with a small smattering of decoration. Well done but not worth $40. I cook a chop in my kitchen just as well. A cheese board for 2, when served, was 2 very small serves of ( adequate) cheese and about 7 small pieces of bread: a bread board, not a cheese board. A small dinner for three cost almost $100 per head for modest helpings of rather ordinary fare. Albion has better value dining available. Our party shared a range of dishes and all were delicious - the charcuterie board was a stand out along with the pork. 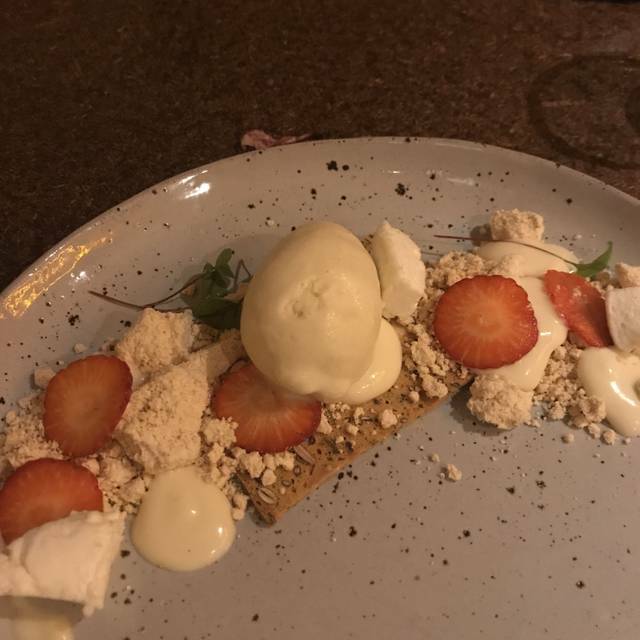 We had cocktails and dessert and the price was very reasonable especially considering the quality. Great service and lovely atmosphere. Excellent restaurant. No low notes. Great food, wine & service. Try it. Have been wanting to visit this local restaurant for some time now. So glad we finally made it. Lovely, tasty, well presented food and great service. Always someone on hand for that next glass of wine. Food along with superb ways of presentation and flavours. A must visit for any foodie. 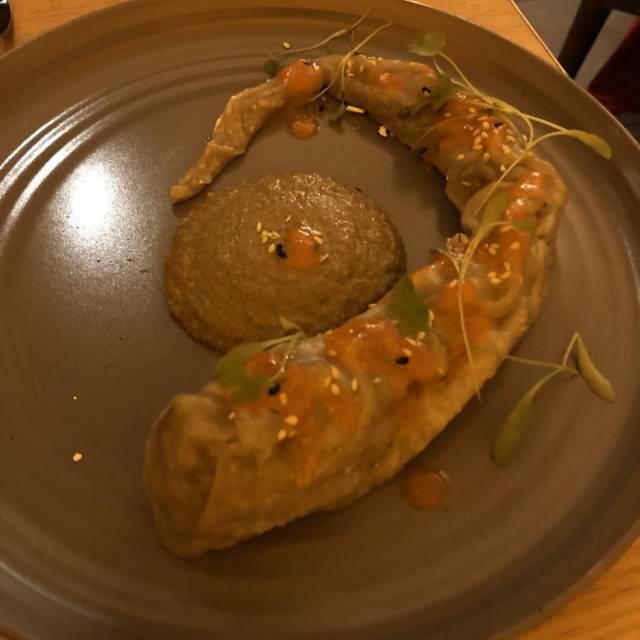 Simply outstanding - we ordered a number of dishes to share and they were all superb - can't wait to try some of the other dishes the next time we return. Staff were fast to satisfy our requests and friendly without being obtrusive - we'll be back!! A most enjoyable evening. Most helpful and engaging staff. Interesting , delicious food. Very friendly and efficient staff who make patrons feel welcome. Food is imaginative and very high quality. Always an enjoyable spot for dinner. Loved my experience at Valquero.The food was delicious and innovative, the staff both knowledgeable and attentive. I had the special of the day, turkey,with a glass of Sauvignon Blanc a steal at $25, my friends had the octopus...not a morsel left behind. The Xmas tree croquembouche dessert was a big hit, mini Chou pastries filled with chocolate mousse with raspberries and red currents and topped with a lacy toffee cone. Yum! After spending nearly $100 a head for a table of 4 to celebrate my son’s medicine graduation I was very disappointed with the Visa surcharge. This was a dampener for me and something not experienced too much these days. The surcharge appeared to be a gouge by the owners in addition to paying top dollar for food and drink. It undermined what was otherwise a great meal! Vaquero, charge a bit more if you have to but eliminate the surcharge, you’ll be losing customers without knowing.